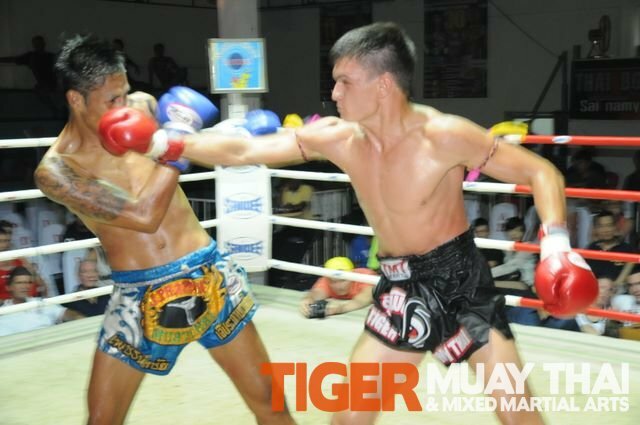 Tiger Muay Thai and MMA training camp, Phuket, Thailand will be sending two of our best fighters to compete in the first round fof the Toyota Cup Muay Thai tournamnet on October 29, 2010. Representing Tiger Muay Thai will be Cyrus Washington and Don ” Magic Man” Madge in the fights in Bangkok, Thailand. Each fighter that wins his prelim fights will move on to the next round and closer to the grand prize.